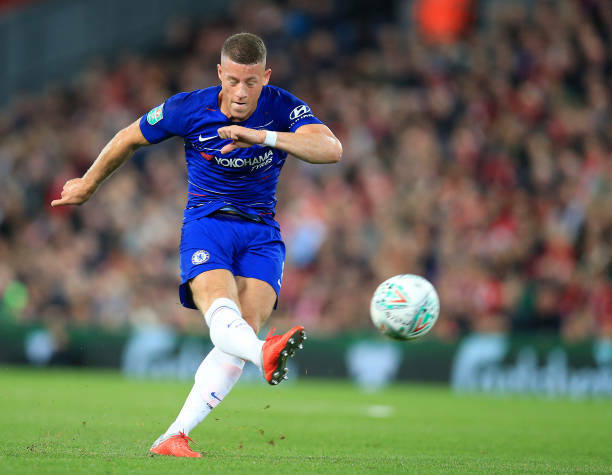 England Midfielder Ross Barkley has revealed he left Everton for Chelsea last season to satisfy his ambitions of challenging for silverware. Barkley left Everton in January, with his contract winding down. After a poor start at Stamford Bridge under former chelsea manager Antonio Conte and missing out on the England World Cup squad in thesummer, he has struggled under new Chelsea manager Maurizio Sarri and hopes to be included in England squad for this month’s matches with World Cup finalists Croatia and Spain. 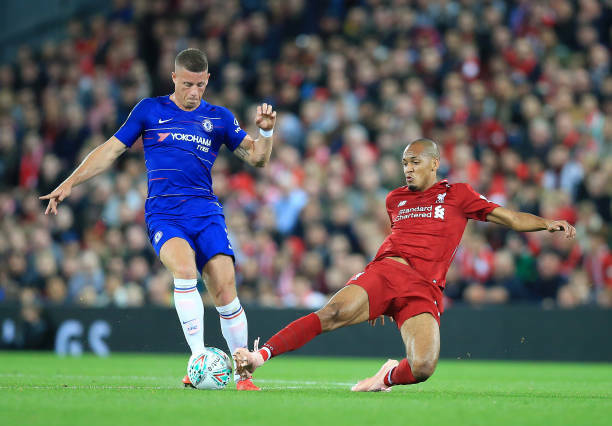 “It was a really difficult choice for me to make to exit Everton, but I felt it was the right time to take the step," ahead of tonight’s Europa League Group L tie with Hungarian champions Videoton at Stamford Bridge.